If your pet could talk they would ask you to do whatever it takes to enjoy your company for as long as they possibly can. There are many things you can’t control, but there is ONE thing you can do that can make a significant difference to your pets longevity…and their impact on your hip pocket. This ONE thing is keeping your pet within a healthy weight range. For more information on obesity in pets, and the ways to manage it, see our ‘Obesity in Pets‘ webpage. Why do I need to control my pet’s weight? What are the signs that my pet is overweight? The good news is that you and your pet don’t have to take the weight loss journey alone. The staff at Nicklin Way Veterinary Surgery are not only able to assist; we LOVE to encourage pets to be in the best shape they can be. The Weight Loss Clinic is a free service run by our trained veterinary nurses, and designed to provide advice and motivation about your pets weight loss. During your initial consultation, a veterinary nurse will establish a healthy eating plan suitable for your pet, as well as providing helpful advice on topics such as exercise and how to resist begging behaviour. 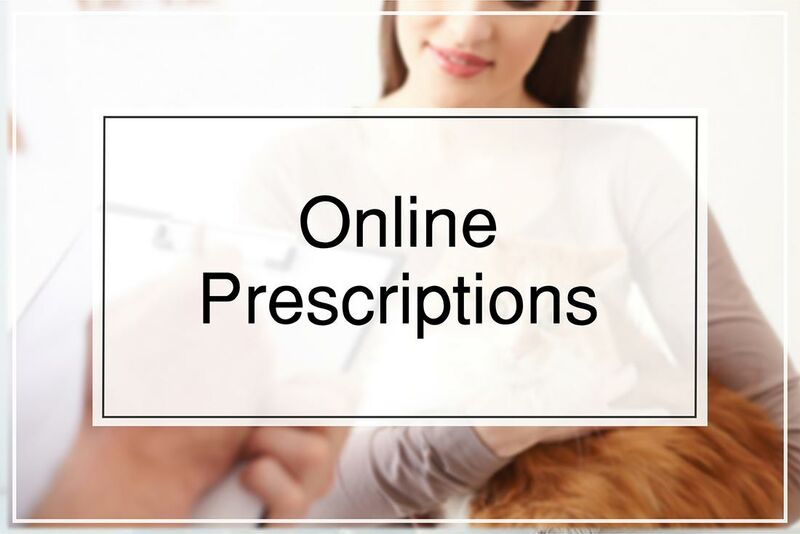 It is recommended that free follow-up consultations be scheduled at either fortnightly or monthly intervals where we will weigh your pet to check that they are losing weight in an ideal range. The eating plan can be adjusted if required. If you think that the Nicklin Way Veterinary Surgery Pet Weight Loss Clinic would be beneficial for your pet, please feel free to contact us for an appointment. We have had many successes in getting pets to a healthy weight, and most importantly, staying there. Owners are delighted with the newfound energy and playfulness in their beloved pets as a result from their weight loss. Could your pet be our next weight loss success story? All you have to lose is their excess weight and you may be able to enjoy the company of your furry friend for longer. Call Belinda (Weight Loss Clinic Coordinator) at Nicklin Way Veterinary Surgery on 5493 2655. The Senior Wellness Clinic is dedicated to providing early and affordable prevention, detection and treatment of disease. The Senior Clinic is available to any pet over the age of seven years. A single human year is equivalent to seven animal years, therefore a seven year old pet is equivalent to a 49 year old person. It is for this reason that we advocate our Senior Clinic, as your loved one often cannot tell you when he or she is not feeling well. Why is testing so important? A senior pet’s organs gradually deteriorate with age and may lose their ability to function properly. Senior testing promotes early detection and treatment of disease, so we can maintain health and prevent illness during your pet’s senior years. Early detection of disease often gives us more effective and less costly treatment options and helps establish normal baseline values for your pet. Your pet may seem healthy well into its senior years. However, many problems common to senior pets, like kidney or heart failure, may not present symptoms until your pet becomes seriously ill. A comprehensive senior care program helps us identify problems early enough to institute preventative healthcare measures.